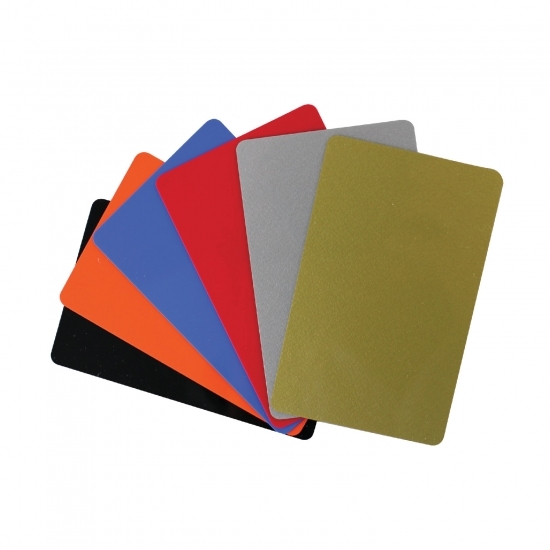 Check out our high quality card offer. 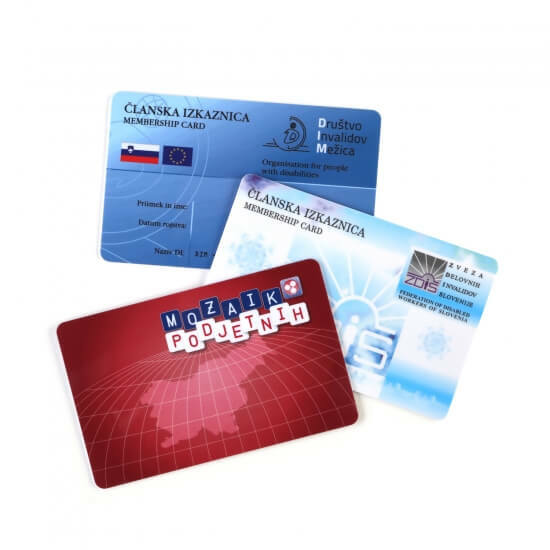 Membership PVC cards for clubs, associations, unions and other organisations or companies. 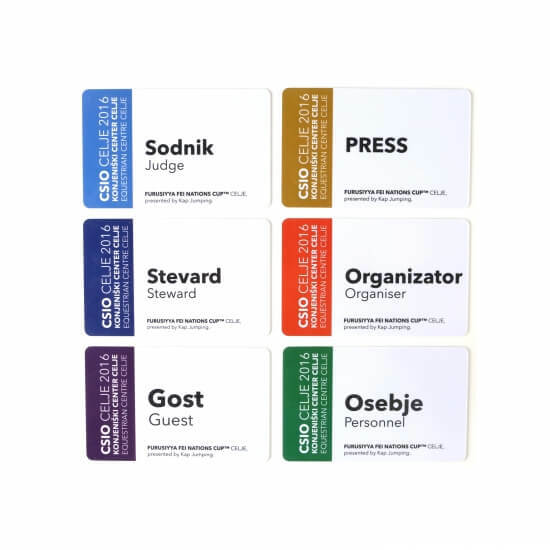 Accreditation cards are a perfect solution for all sorts of business seminaries, conferences, festivals or other events, regardless of whether they are big or small. 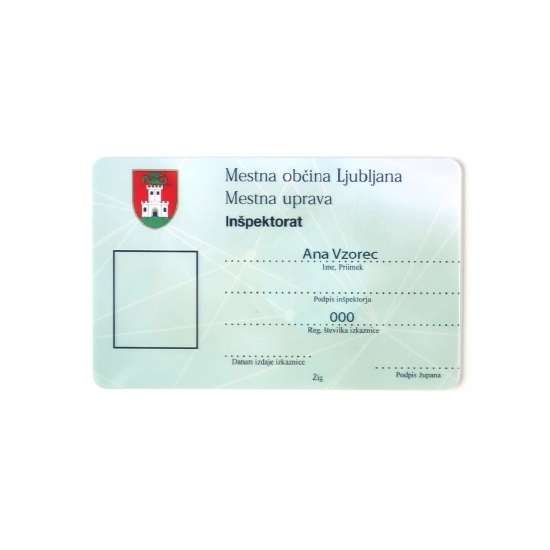 For identification purposes in various institutions (schools, universities, companies) where identity must be presented upon request. 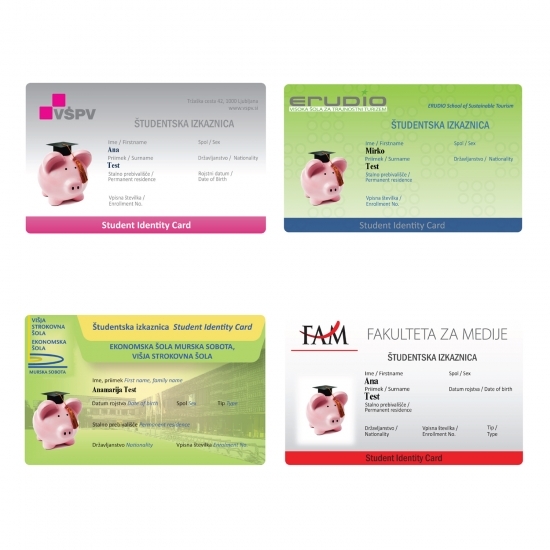 Student cards made according to ISO/IEC 7810 standard and mandatory legal perscriptions. Cards for memory game. 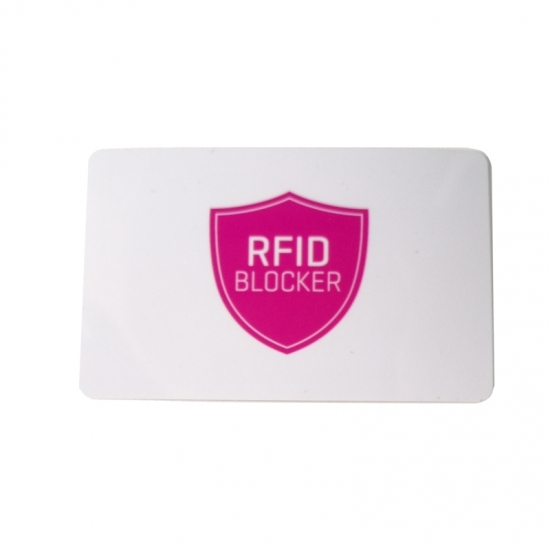 Personalize your cards with your company identity. 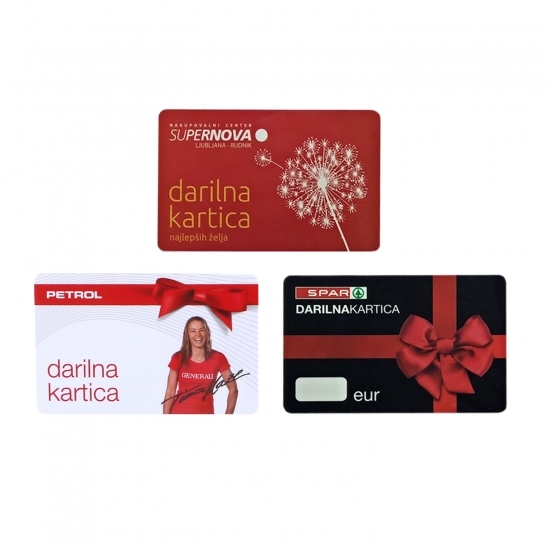 Aromatic cards are a novelty on Slovene market. 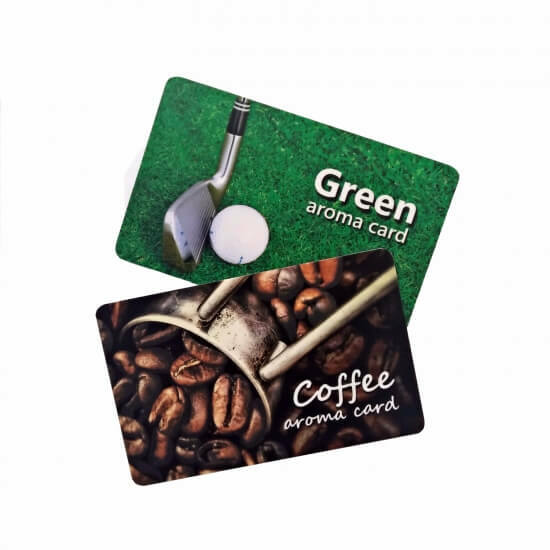 Their speciality is aromatic scent which represents both you and your company. 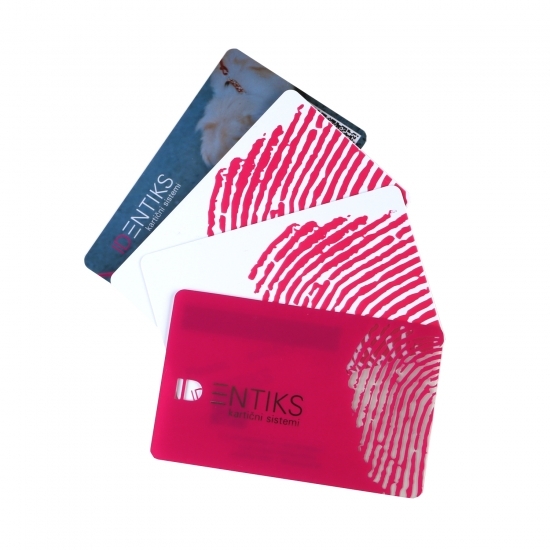 Let your clients and business partners remember you the scent.